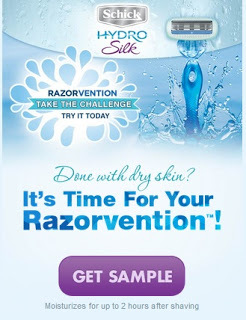 Beautiful Incentives: FREE Shick Razor! Text and Web Offer! FREE Shick Razor! Text and Web Offer! You should receive a reply with a weblink to follow to claim your FREE Schick Razor. If you cant get online on your phone, NO PROBLEM, just simply write down the weblink and go to it on your computer. ENJOY!